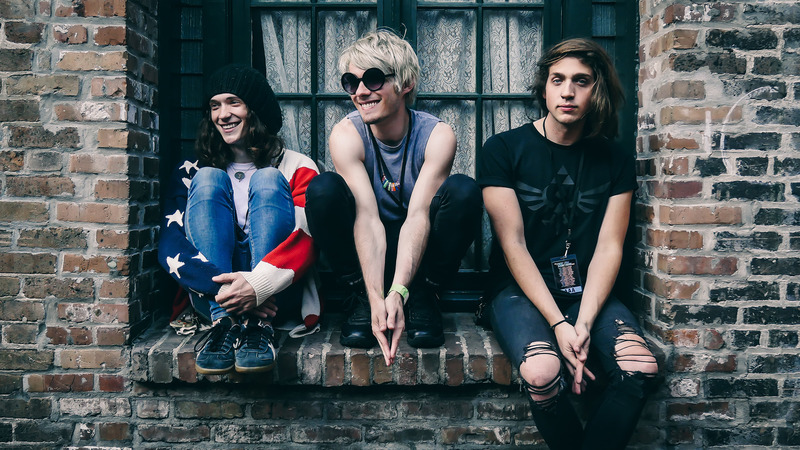 Waterparks have confirmed details of their debut album, ‘Double Dare’. Due on the 4th November, it follows their recent ‘Cluster’ EP. In anticipation, the band have unveiled their new track, ‘Stupid For You’. The record will be available through Easy Life Records, and can be pre-ordered via the band’s website.